Archaeologists have discovered a Gothic hall at a medieval Crusader fortress in today’s northern Israel. The ceremonial hall found in Galilee’s Montfort Castle offers a fascinating glimpse into the turbulent Crusader era in the Holy Land, which began in the 11th century and lasted until the 13th century. Built by German Crusaders from the Teutonic Order on lands purchased in the 1220s, the castle was used by the knights for less than 50 years. The fortress fell to Mamluk troops from Egypt after a brief siege in the summer of 1271. The castle was then wrecked by Mamluk Sultan Baibars to prevent it from being used again. “The significance of this find is chiefly in what it contributes to our understanding of the history of crusader castles, their design, Gothic architecture in the Latin East and in particular to our knowledge of Montfort Castle itself and its architectural development,” Adrian Boas, president of the Society for the Study of the Crusades and the Latin East, told Fox News. 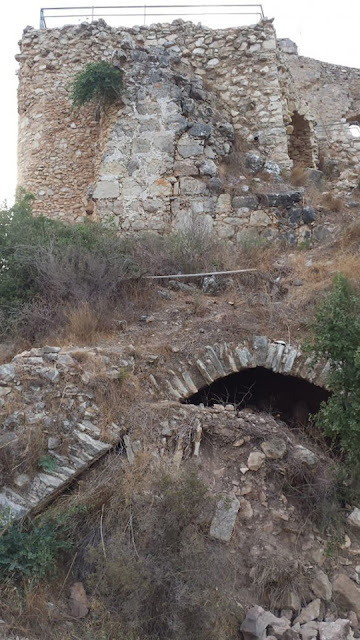 Haaretz reports that archaeologists were exploring the western end of the castle when they identified the outline of a barrel vault that extended from the wall. As they excavated beyond this point, researchers found evidence of a two-story building with Gothic architecture and stained glass. Eventually, archaeologists discovered that this was a previously unknown Gothic hall with walls about 6.6 feet thick. The hall, which had a plastered floor, was reportedly about half the size of the castle’s Great Hall. Boas, an archaeology professor at the University of Haifa, explained that the hall was found during the eighth season of excavations at Montfort Castle. Previous discoveries at the site include a medieval board game and glass vessels, which hint at the relative luxuries enjoyed by the Teutonic Knights. 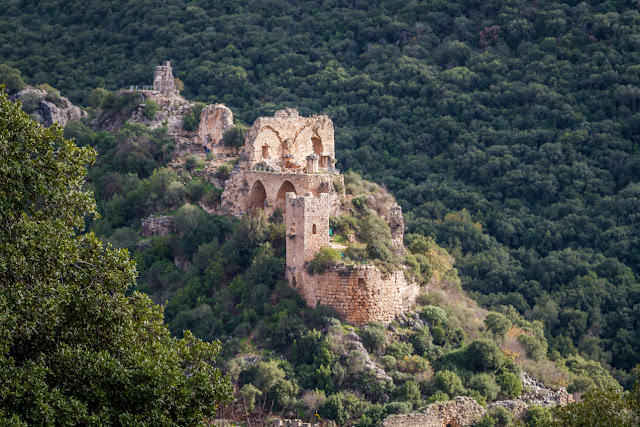 Perched on a hilltop among verdant hills, Montfort Castle is a popular hiking destination in Israel.